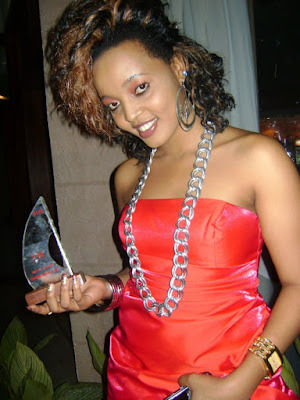 Home BIOGRAPHY INSTAGRAM PHOTOS Jacqueline Wolper Biography, Birthday, Age, Freemason, Boyfriend, Instagram & Photos. 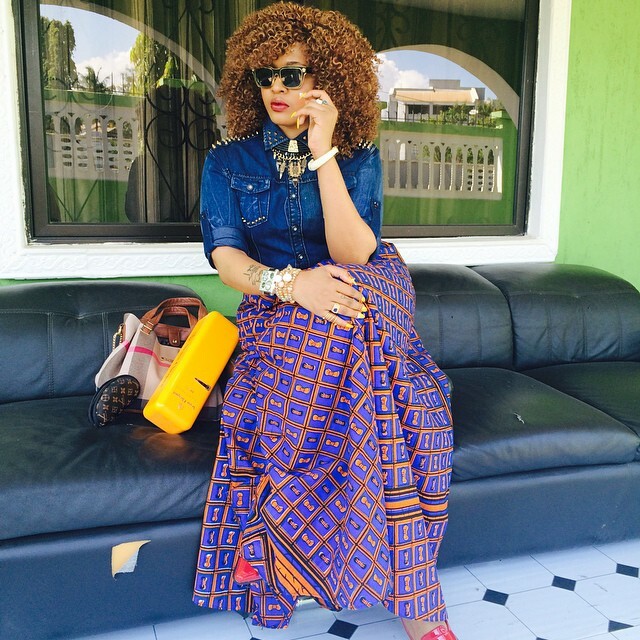 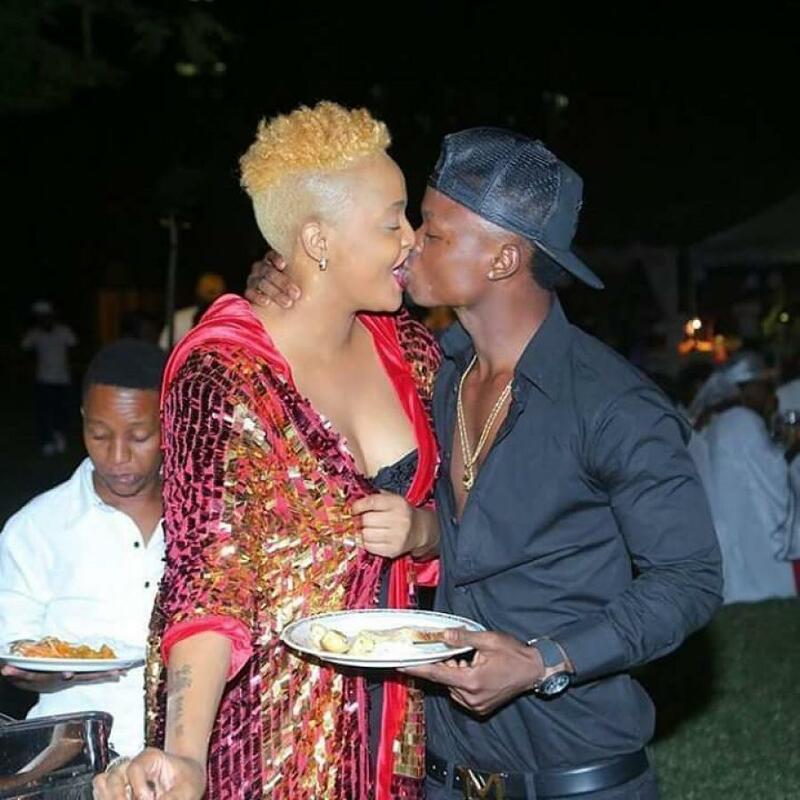 Jacqueline Wolper Biography, Birthday, Age, Freemason, Boyfriend, Instagram & Photos. Jacqueline was born in Dec 1987 in Moshi, Tanzania, She started her primary school in Mawenzi Primary School and later moved to Magrath, Ekenywa and Masai for her Secondary School till 2000, she Later took Language Course in ICC Arusha and other Business Studies, She is also worked in Beauty modeling and Hair Styles.